For those with an interest in population genetics, Nasidze was one of the names we found once and again some years ago, as some of the details of the genetic structure of Humankind and, very specially the peoples of the Caucasus, was being unraveled. 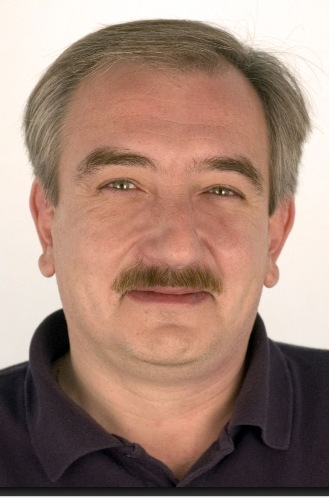 Ivano “Vano” Nasidze died suddenly while at work at the Genetics department of the Max Planck Institute for Evolutionary Anthropology of Leizpig. He was just 48. BMC’s Investigative Genetics has published a small obituary (PDF) written by his colleague Manfred Kayser, briefly discussing some of his findings, which are no doubt landmarks in the process of self-rediscovery of Humankind in its own genetic structure. For what they were… also wants to salute the life and works of this prime quality geneticist.